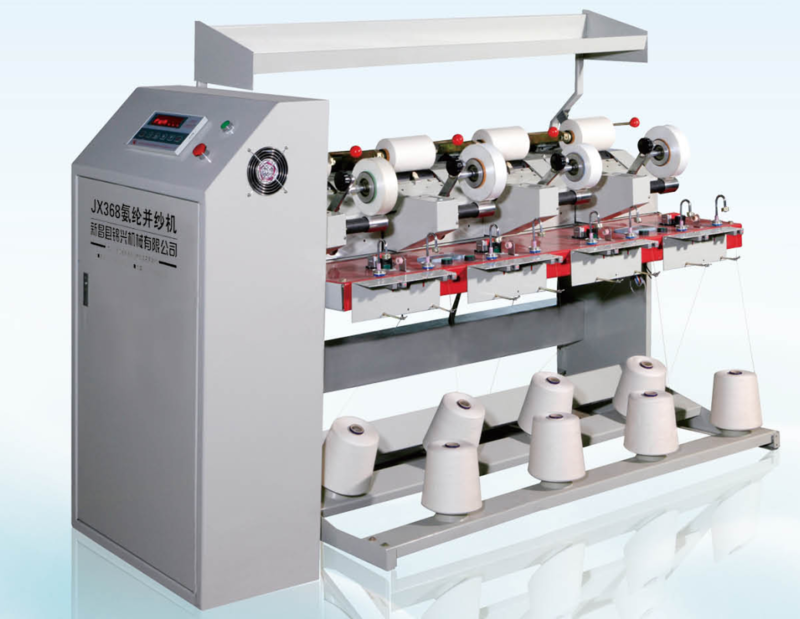 Spandex Assembly Winder adapt to spandex double for all the yarn(Cotton Yarn, terylene, kapok,acrylic fibers). 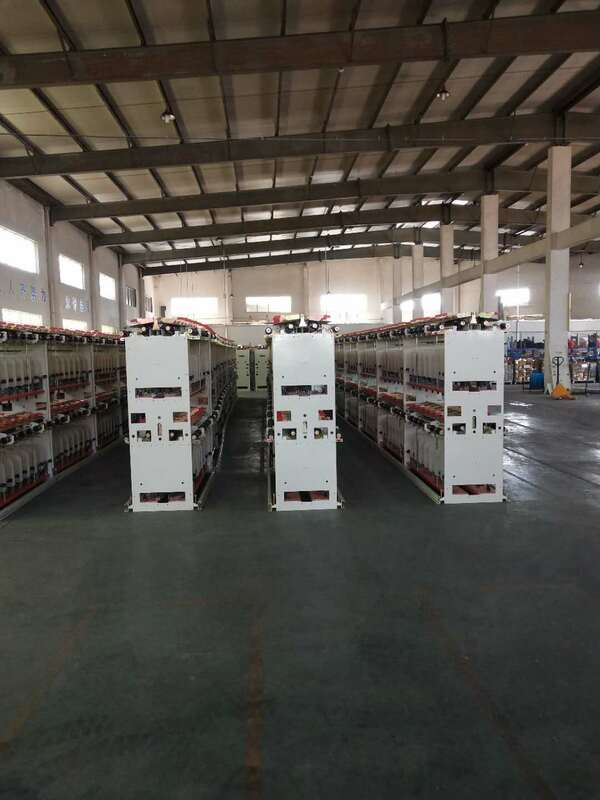 Spandex Assembly Winder with the help of the leading guide, there is no dividing of yarn when double winding. 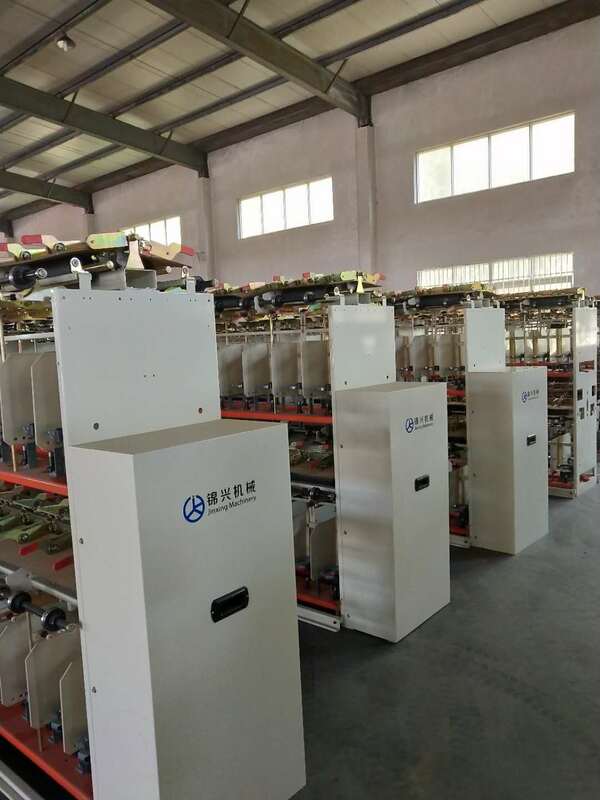 Spandex Assembly Winder easy to operate by the separate driving system. 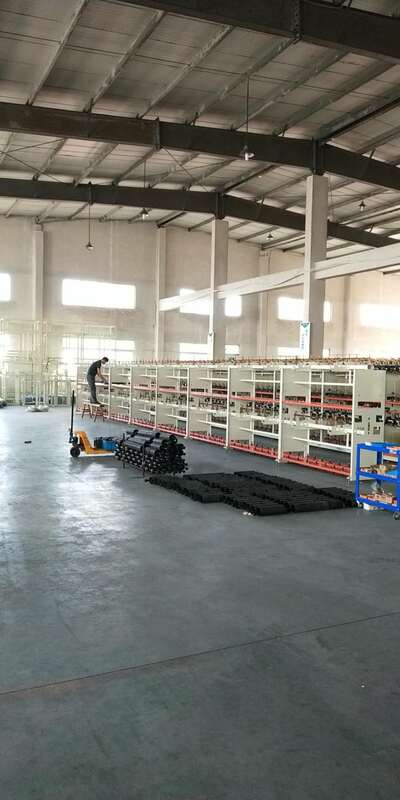 Spandex Assembly Winder provided with electronic sensor for the breakage detector. 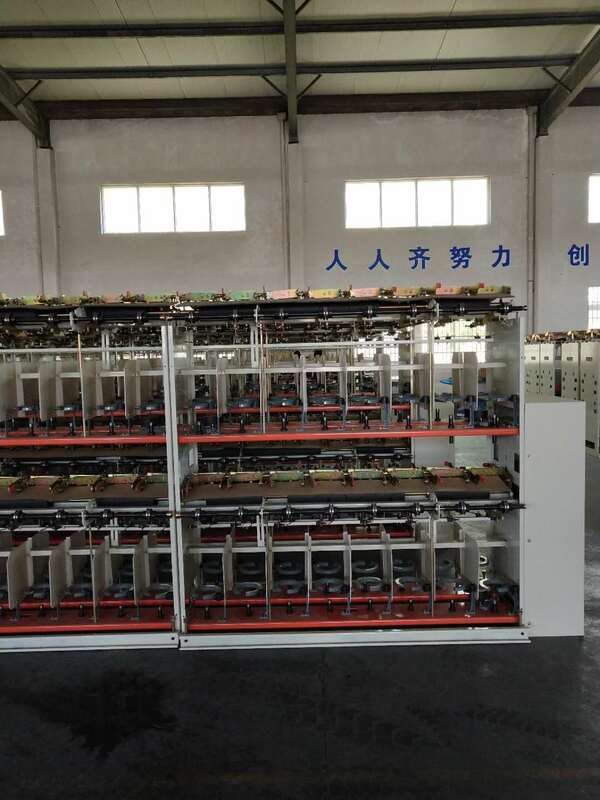 Spandex Assembly Winder use Spandex Yarn feeding device(especially for spandex yarn twisting). 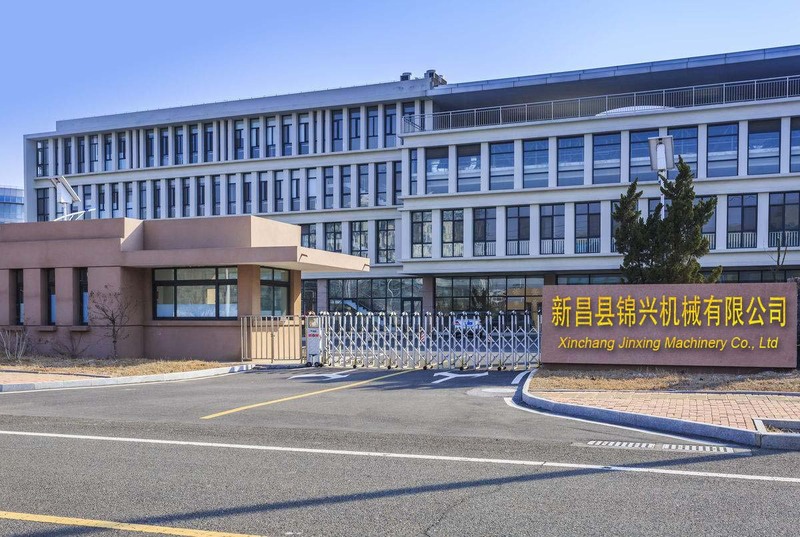 Xinchang Jinxing Machinery Co.,LTD is located in the famous textile machinery manufacturing base in Xinchang city,the company has advanced processing equipment,perfect testing means and strong product development team.Specializing in the production of chemical fiber,staple fiber,all kinds of twisting equipment.Jinxing people adhere to the "good faith cooperation,development,mutual benefit and win-win"concept,market-oriented,technology-based,quality assurance,building product and service system is strong,with first-class equipment and services for customers.